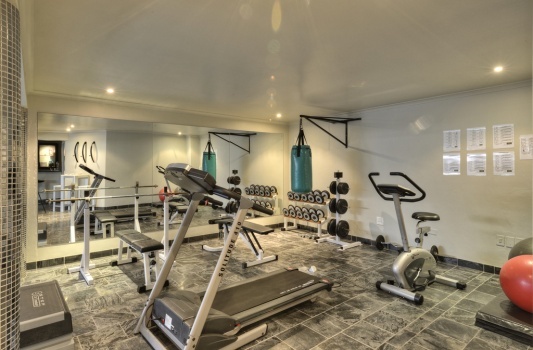 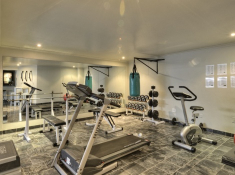 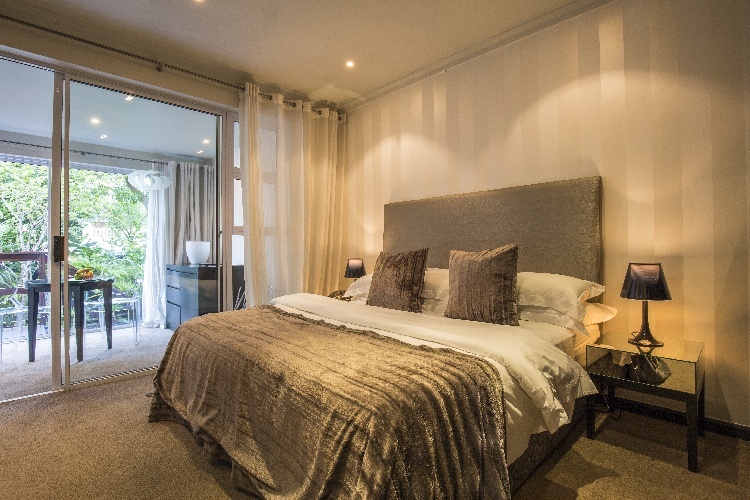 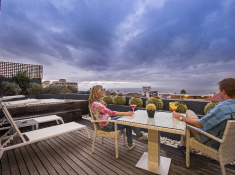 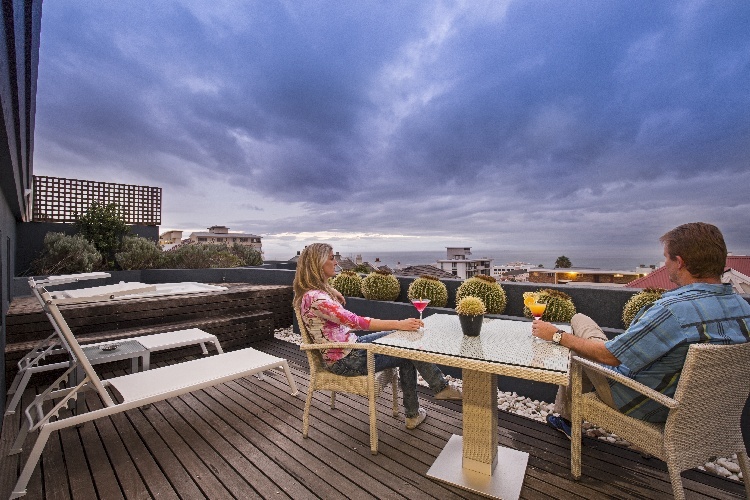 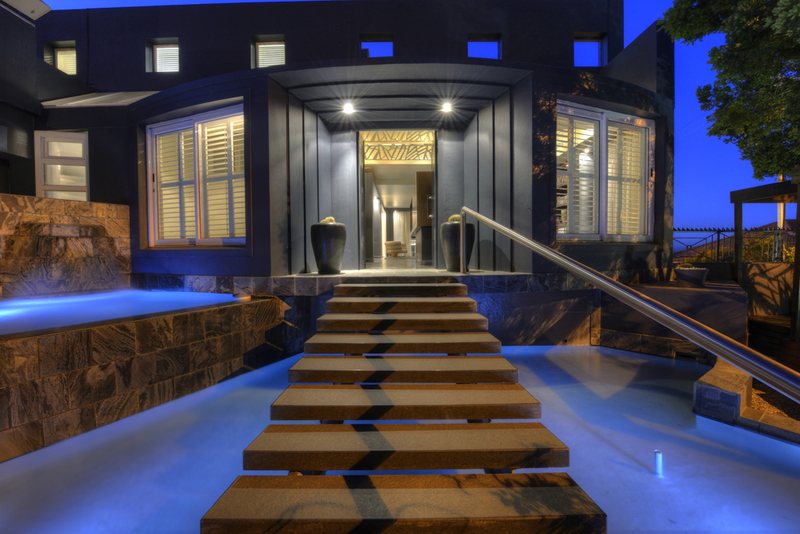 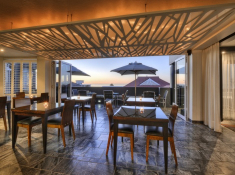 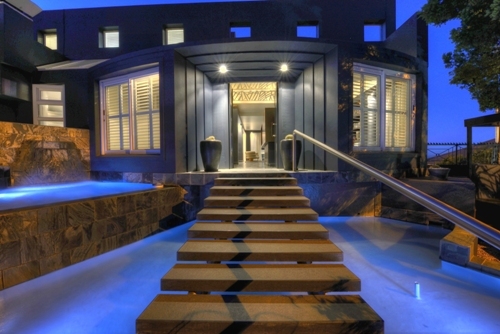 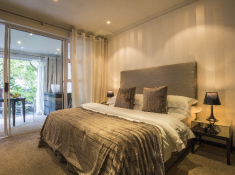 O on Kloof is a sophisticated urban sanctuary set on Cape Town’s exquisite Atlantic Seaboard. 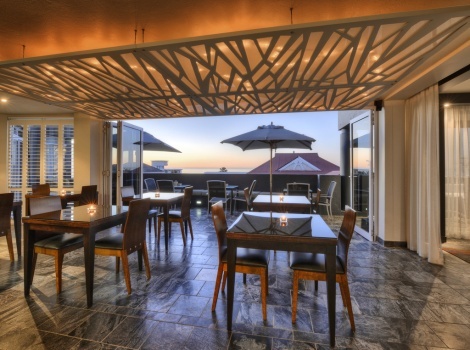 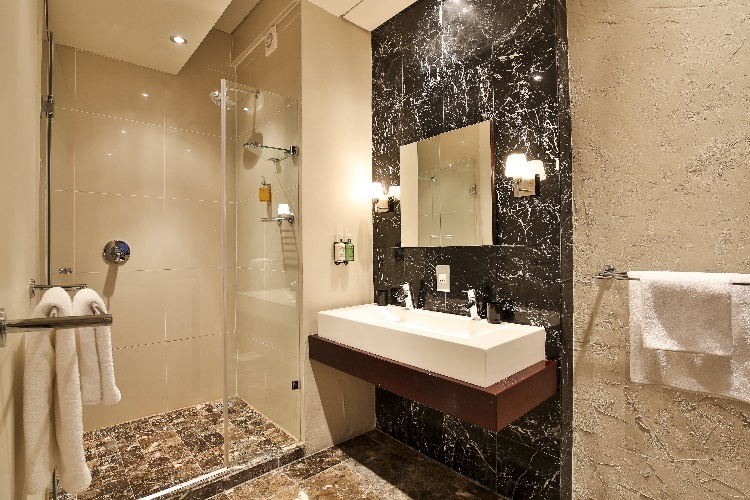 Here, selective travellers find plush comforts and seductive ocean views. 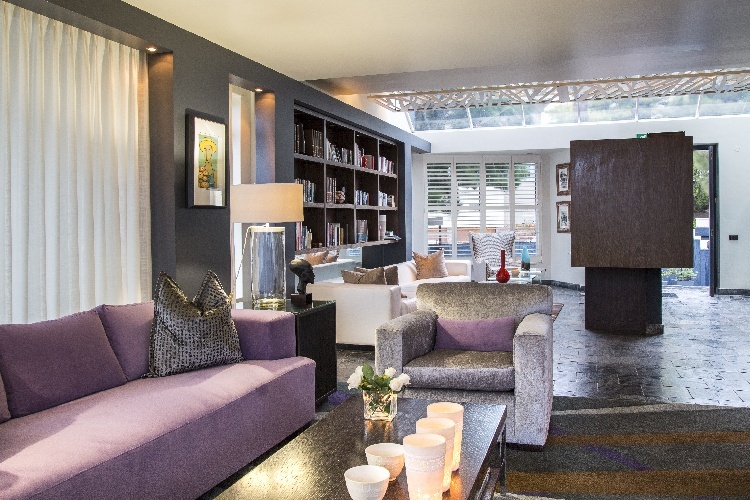 Succumb to the customized treatments and products on offer at O Spa, relax in an indoor heated pool, and feast on sublime meals at O Restaurant – open to in-house guests for dinner on Mondays, Wednesdays and Fridays. 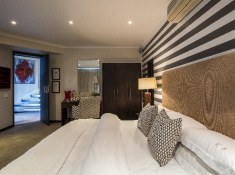 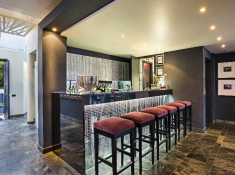 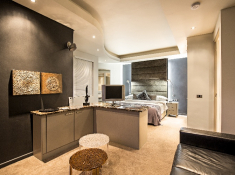 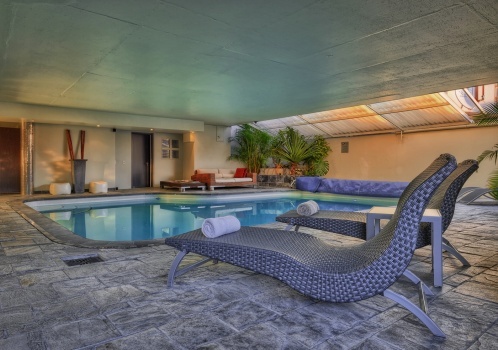 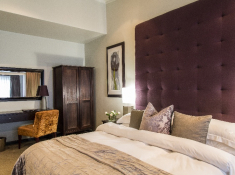 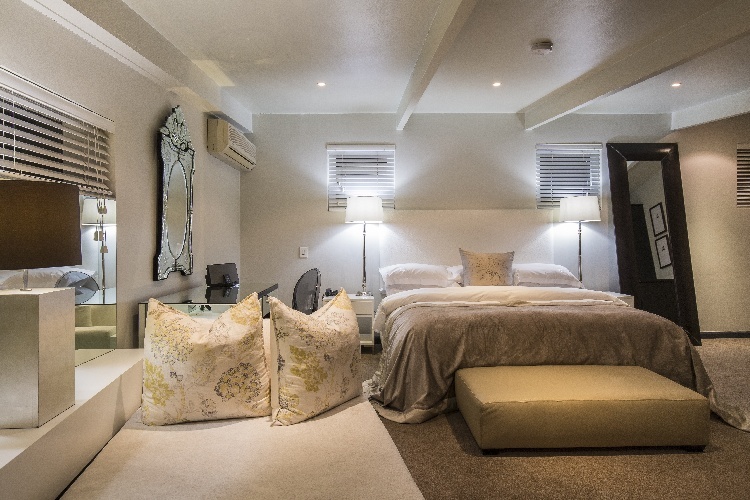 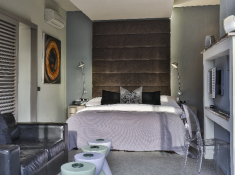 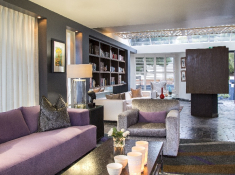 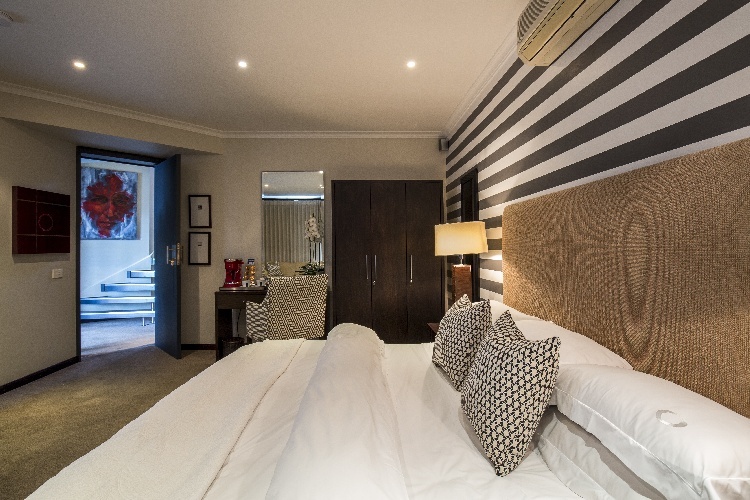 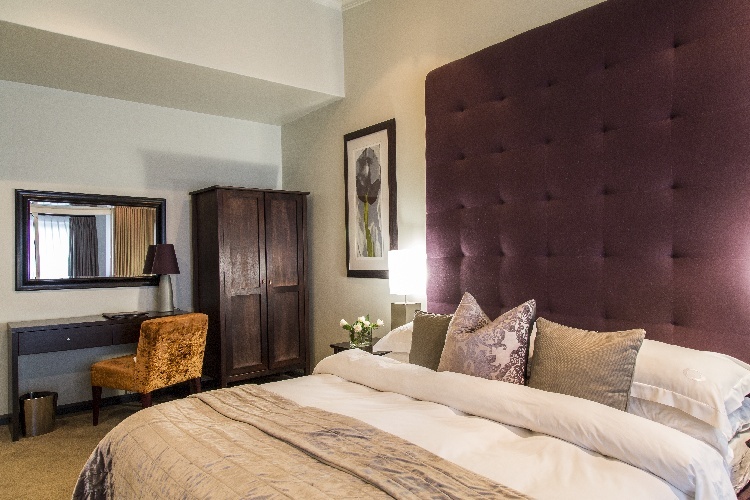 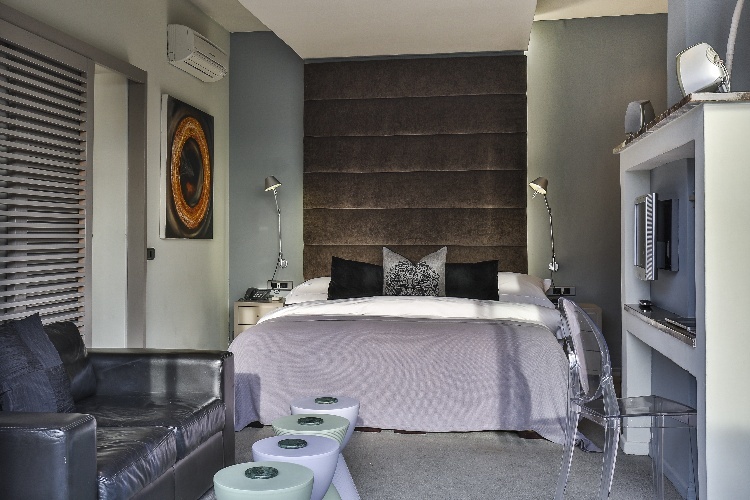 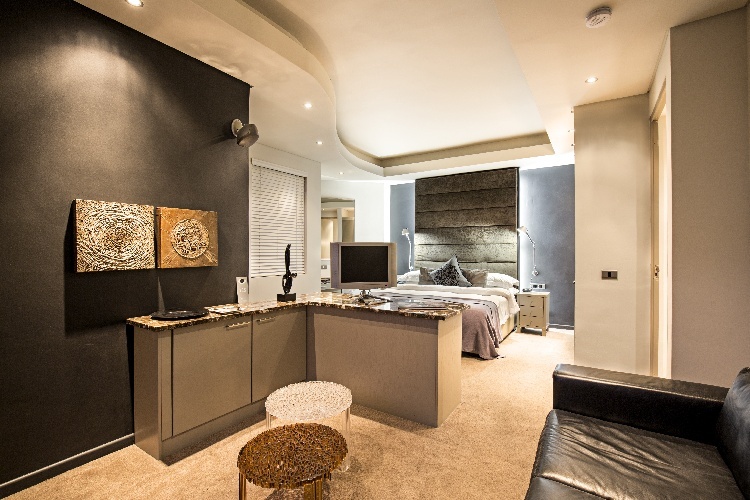 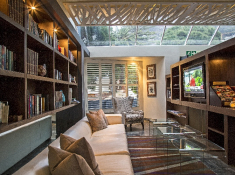 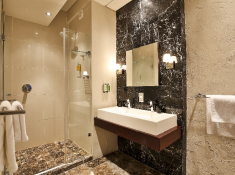 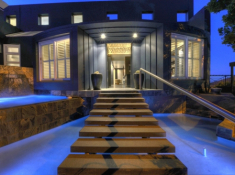 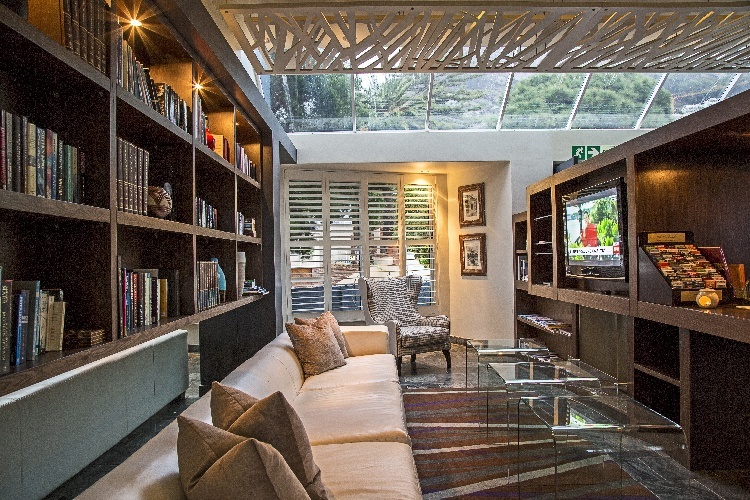 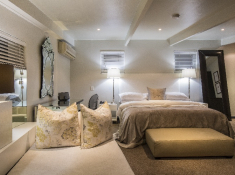 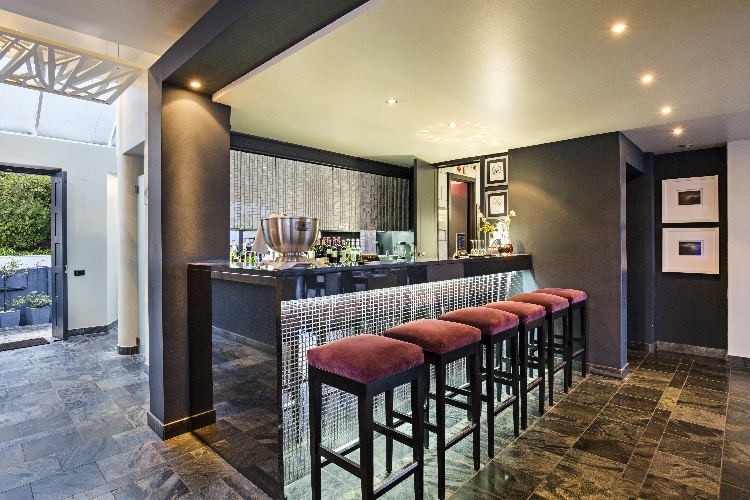 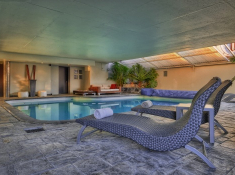 There's currently no specials at O on Kloof Boutique Hotel & Spa.